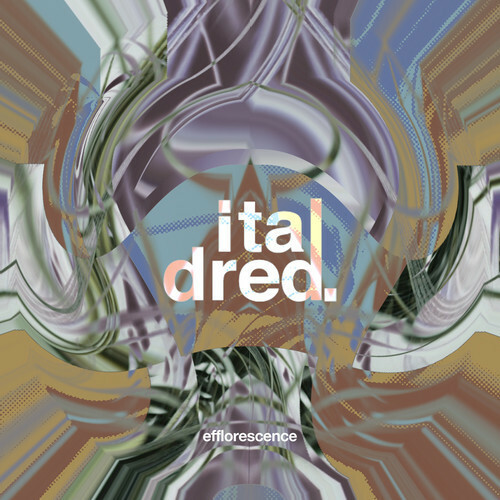 Nice new compilation by London based label Italdred Records which marks a celebration for the label, as it will be known for featuring tracks from every member of their newly added international roster along with eleven additional special artists. One or two of those being familiar to Rhythm22 and Pragmatic Theory from the likes of Handbook, Prof.Logik and Cookie Monster Galaxy. All sorts of laid back vibes up in here, Irregular Expression does his own rendition on the classic Bob James “Nautillus” sample which although some may feel has been used to death, this version is pure fire! The beat and added synths work like a dream! A few other standouts for me are the hazy sounds of Spacedtime with “Atmosphr”, Cyan P’s “Blue Questions”, Dirty Up with “Vacant”, “Space Charms” from Seas of Grease, A Sol Mechanic with ‘Sidewalkin’, ShunGu’s “Calcul_84”, Brock Berrigan with “Bourbon Forest” and Handbook and Prof. Logik with their inputs to this dreamy comp of lazy laid back vibes. I can only suggest you listen all the way through and make your own choices. They hold their own sound in their own right but fans of Dillaesque beats and Dibiase & Knxwledge sounds won’t be disappointed. A perfect comp to a wakey bakey morning! ‘Efflorescence’ is known in French to “Flower/Bloom”, this 3rd comp could be the beginning, as this label is expecting to pull a lot of moves in 2015; so you can keep up to date with the labels AcheyFace page —>HeRe<---.